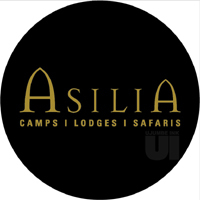 Asilia lodges and camps ltdis seeking to recruit a well-qualified Tanzanian to fill the position of procurement officer in Arusha office and who will be responsible for procuring all the services and goods a business needs to operate. This position is specifically for one-year only. Receiving and analysing the Purchase requisitions from the user departments/Camps and acquire goods/service of the right quality, right price, at the right time, right quantity from the source within the boundaries set by the department and as per the policy. Analyse quotations and solicitation for the price comparison from the competitive suppliers. Purchase efficiently and wisely, obtaining by an ethical means the best Value for Money from a cost/quality basis as defined by the Manager. Preparation, expediting and generating of Purchase orders by using the selected ERP system. Organizing the collection of goods in the most economical way in terms of cost and time. Assisting in stock taking and clearing any variances between actual and stock in the system. Maintain sound co-operative relationship with other departments providing information and advice as necessary to ensure the effective operation. Assisting in any other areas of the department as may be assigned by the Manager within reasonable limits. 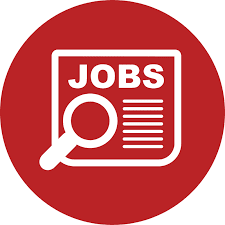 Bachelor’s Degree/Advanced Diploma in Procurement and Supply/Logistics Management or Diploma in Materials Management from a recognized Institution. Computer literate on MS applications, Ms Word, Ms Excel, Ms Outlook and Internet. Attention to details and information, also must be able to work under pressure and under minimum supervision. Must be able to communicate clearly and effectively in many mediums: by email, verbally, includes listening skills and the ability to follow directions and provide feedback. Ability to work with harmony with co-workers and flexibility to achieving the functional and company objectives with honest, integrity and trustworthy.